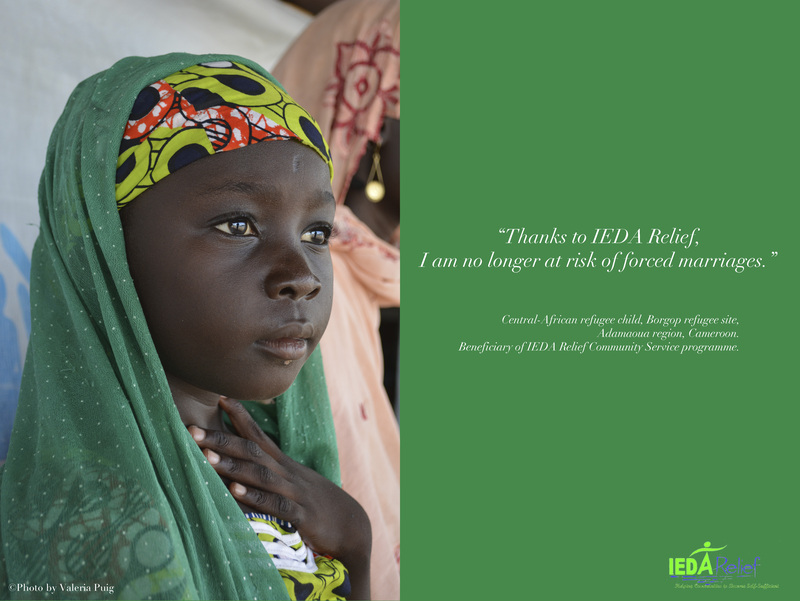 The mission of IEDA Relief is to alleviate the suffering of vulnerable people by tackling the underlying causes of poverty so that people can become self-sufficient and achieve their full potential. We are committed to working in the most difficult conditions to reach the world’s poorest and most vulnerable people. We believe that investing in people and their abilities to support themselves and their families are critical to the long-term process of reducing poverty. 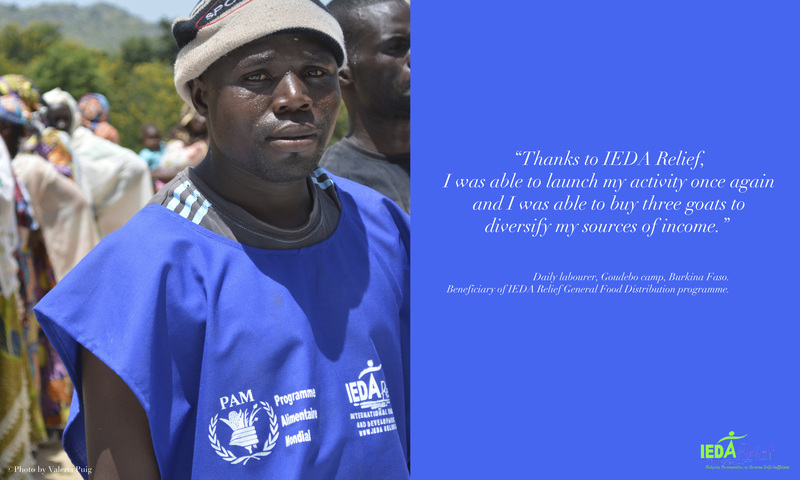 We work to empower communities in conflict-torn and disaster-affected areas to save lives, sustain human dignity and restore healthy communities. We serve vulnerable people in need, regardless of their belief, culture, language, custom, sect, ethnicity and/or political affiliation.